Here are some of the forms users will most frequently need to work with our studio. All programming must comply with Charter Communications' Public Access Rules. 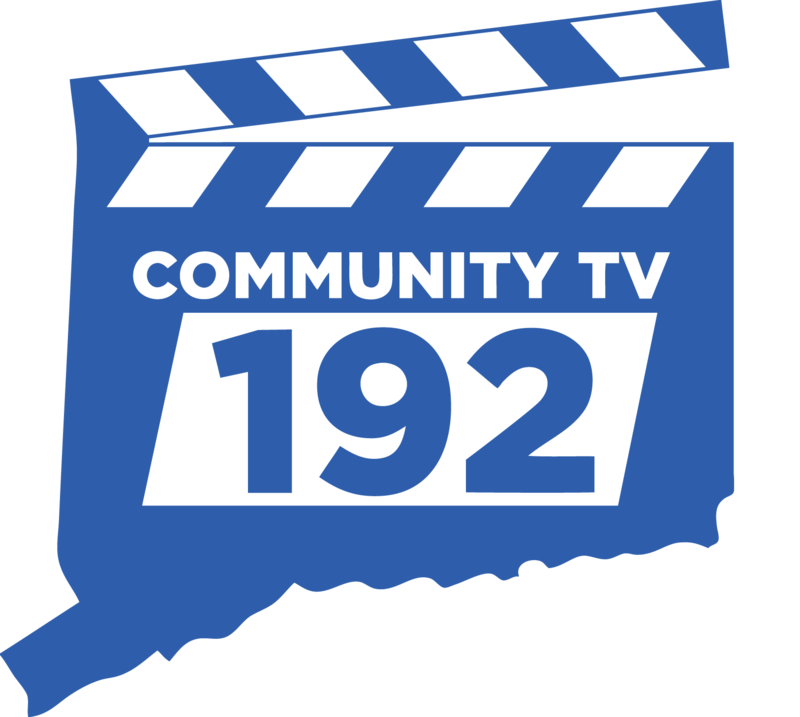 This website is designed for the Charter Communications public access studios located in Connecticut; Newtown, North Windham and Winsted. It does not cover studios run independently or by other cable providers.